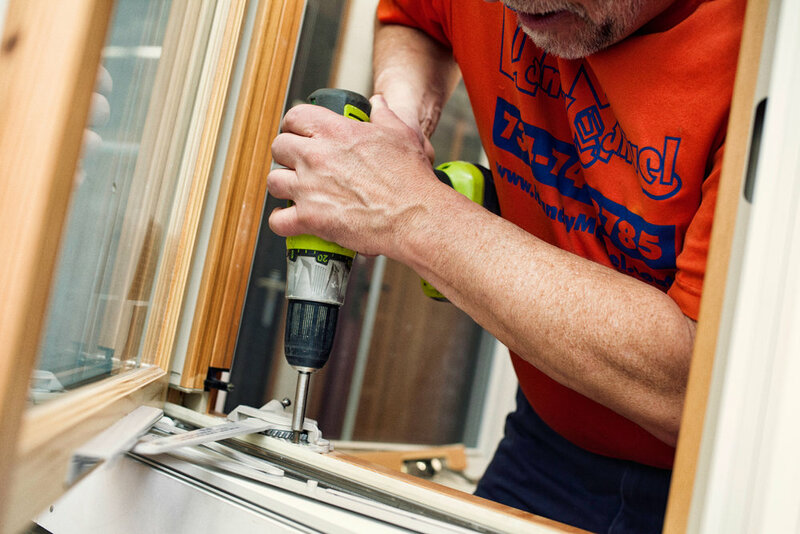 Windows and doors are important and costly parts of your home. All too often we hear of replacements being made at great cost, when they actually could have been repaired for much less. We have the expertise to give the best advice for your situation, and to give you options. 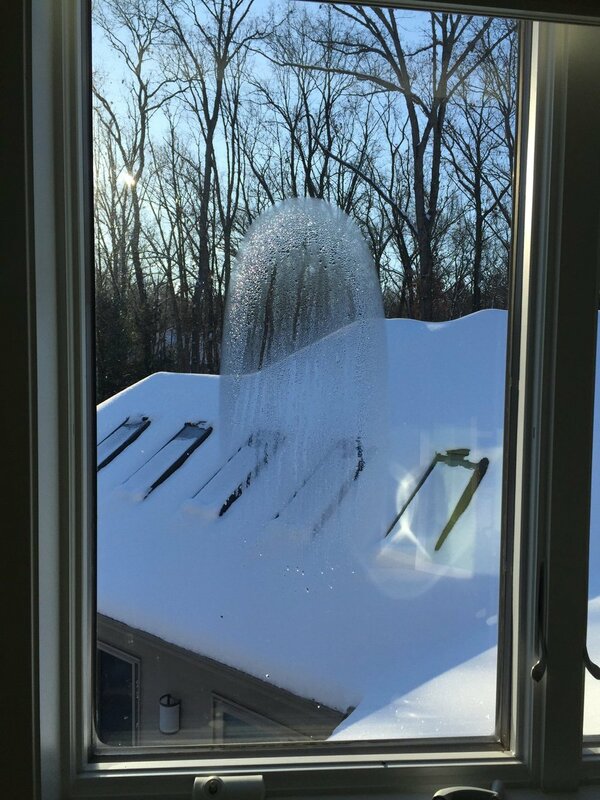 If you are experiencing an issue with a window or door, we can help determine exactly what is causing the problem and provide recommendations on how to best address it. If your project is past the point of repair, we offer full service installation as an alternate route.